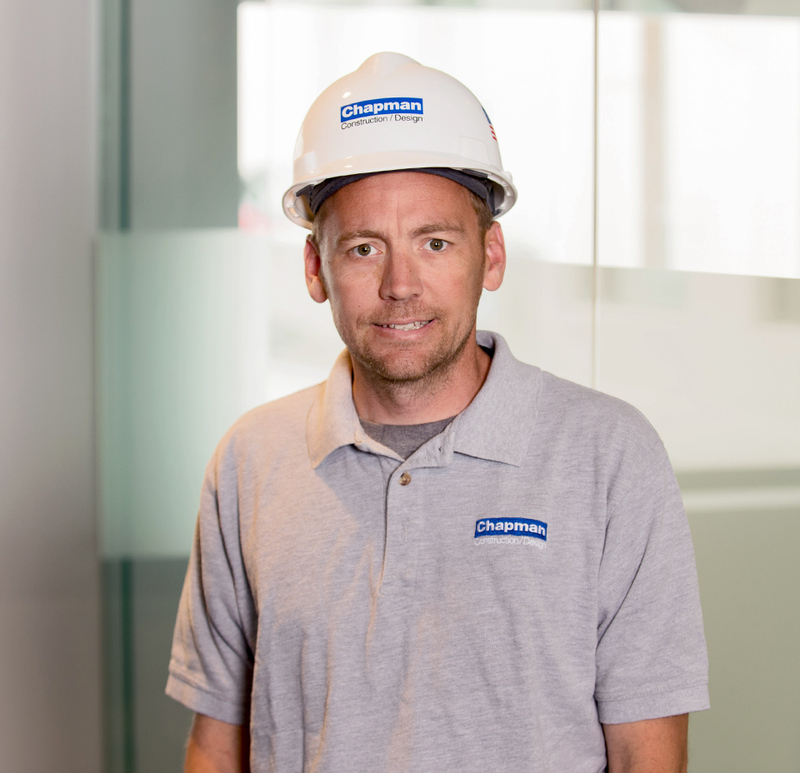 Prior to joining Chapman, Randy’s construction work was focused in the restaurant and hospitality industries, where he learned a great deal about underground plumbing. With his experience, calm demeanor, and attention to detail, Randy is an excellent addition to any project team. Randy enjoyed working on the Cross Point towers in Lowell because the project included unique scope and allowed him to collaborate with a variety of team members.